Don't miss the last REU event of the year! 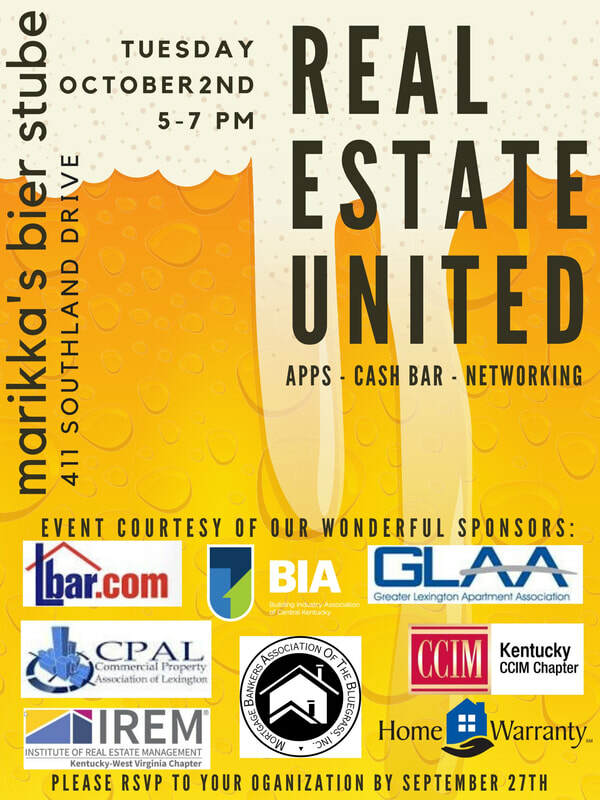 This FREE event will take place on Tuesday, October 2nd at Marikka's. Hope to see you there! Sign me up to attend! | We will *actually* accept registrations until Friday, September 28th!